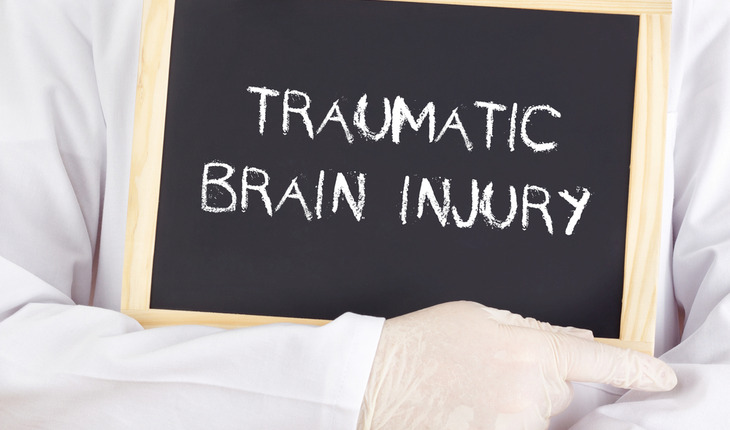 Cognitive and functional recovery after a stroke or traumatic injury requires intense rehabilitative therapy to help the brain repair and restructure itself. February 2016 findings by researchers at University of California, San Diego School of Medicine report that not only is rehabilitation vital – in an animal model, rats with cortical injury that did not receive intensive rehab did not rebuild brain structure or recover function – but that a longer, even more intense period of rehabilitation may produce even greater benefit. The paper was published in the in the online early edition of PNAS. In recent years, numerous studies have documented the surprising plasticity or ability of the adult central nervous system to recover from injury. The emerging question has been how to best encourage the repair and regrowth of damaged nerve cells and connections. To better understand what happens at the molecular and cellular levels and how rehabilitation might be made more effective after brain injury, researchers studied rats relearning skills and physical abilities. They found rats that received intensive therapy for an extended period of time showed significant restructuring of the brain around the damage site: Surviving neurons sprouted greater numbers of dendritic spines, which made more connections with other neurons. The result, said Tuszynski, was a dramatic 50 percent recovery of function. Animals that did not undergo intensive rehabilitation did not rebuild brain structure or recover function. Additionally, the researchers found that a key system in the brain – the basal forebrain cholinergic system – is critical to rehabilitation. Structures in this part of the brain, such as the nucleus basalis, produce acetylcholine, a chemical released by nerve cells to send signals to other cells. Specifically, motor neurons release acetylcholine to activate muscles. Damage to the cholinergic system, which can occur naturally during aging, completely blocks brain plasticity mediated by rehabilitation and significantly reduces functional recovery. Tuszynski said the finding suggests that a class of drugs called cholinesterase inhibitors, which boost the levels and persistence of acetylcholine and are used in some treatments for Alzheimer’s disease, might further improve functional outcomes after brain injury.